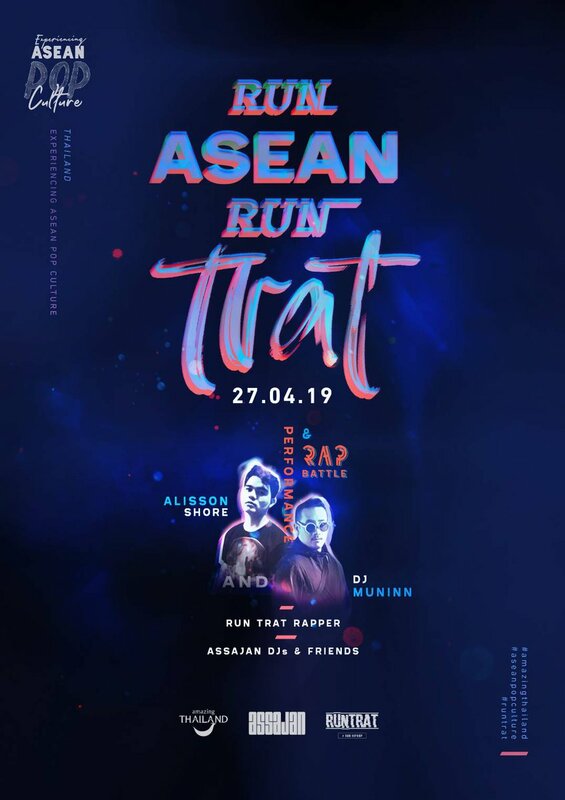 Let's experience ASEAN Pop Culture in Trat! 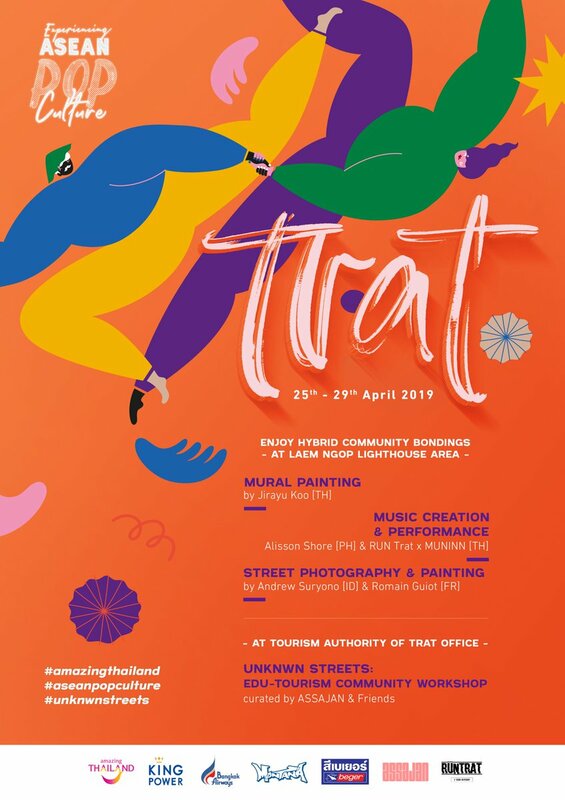 Enjoy hybrid community bonding during 25th - 29th April 2019 at Laem Ngop Lighthouse area. 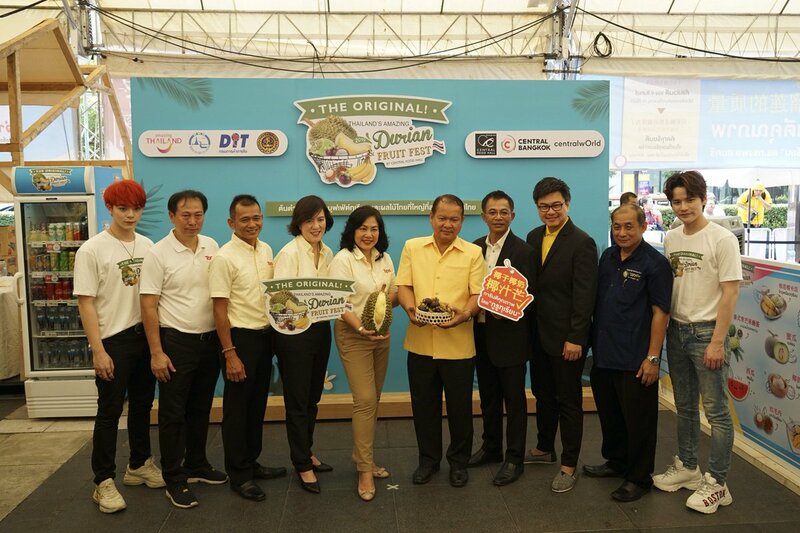 The Original Durian Buffet is back! 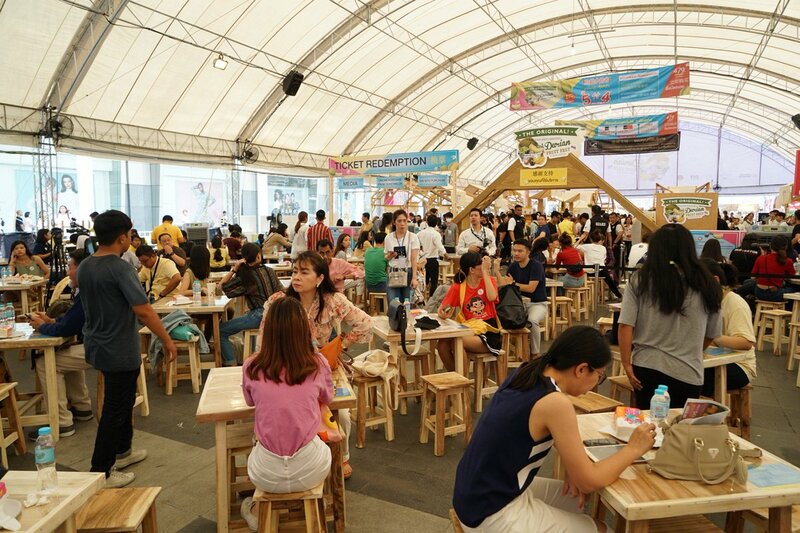 At square B Central World from 19 to 25 April. 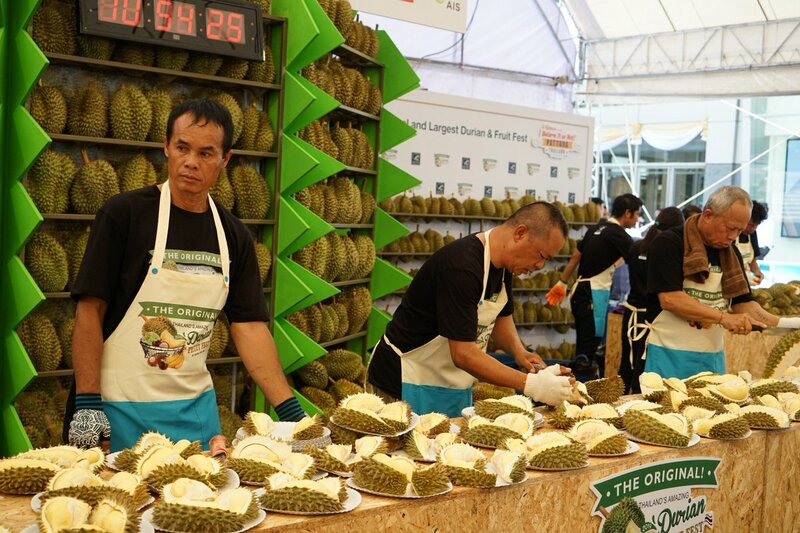 The Original Durian Buffet is back! 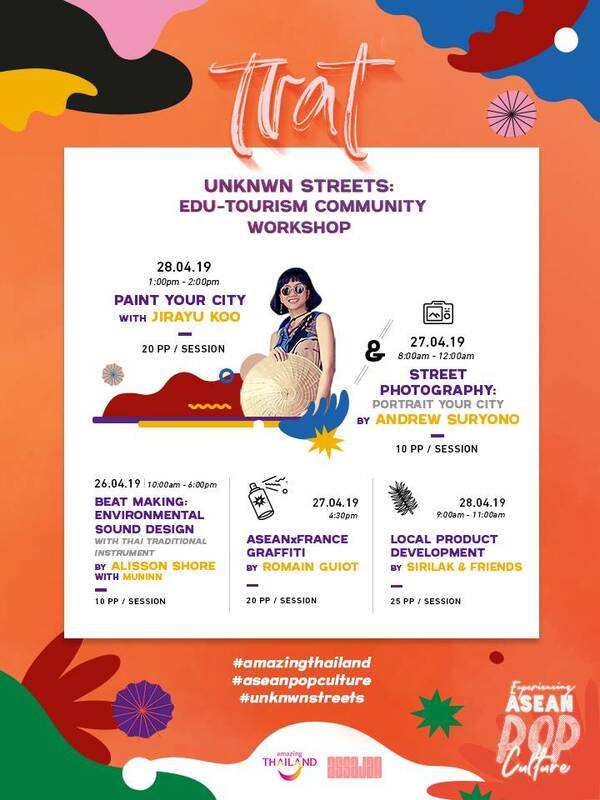 At square B Central World from 19 to 25 April. 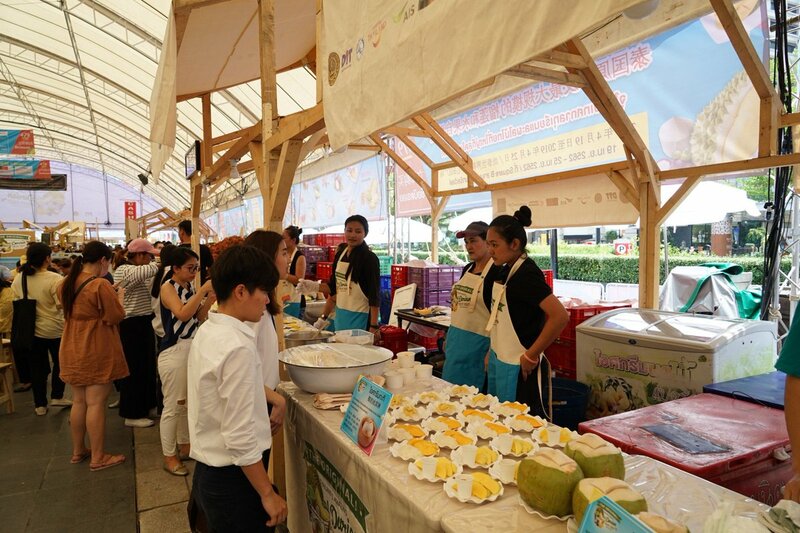 All you can eat durian and fruit buffet by Central Food Hall. 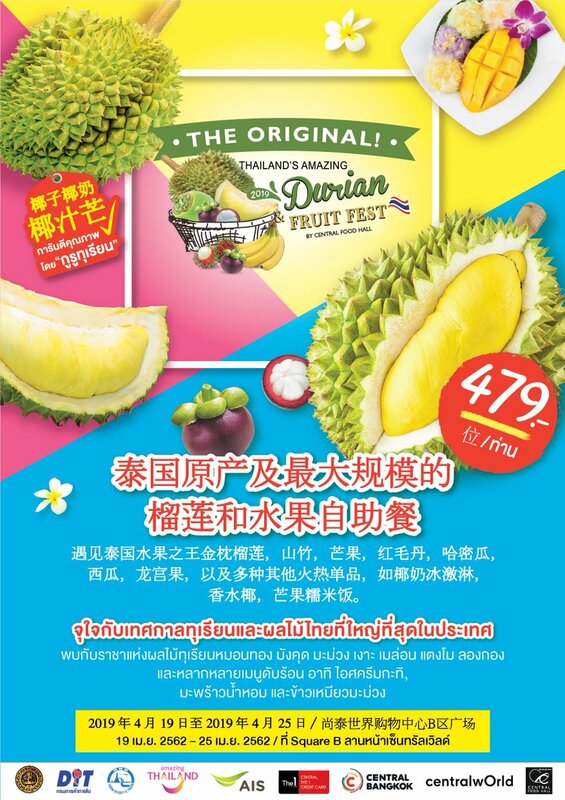 Taste the king of fruit “Mon-thong durian”, mangosteen, mango, rambutan, melon, watermelon, Wollongong.